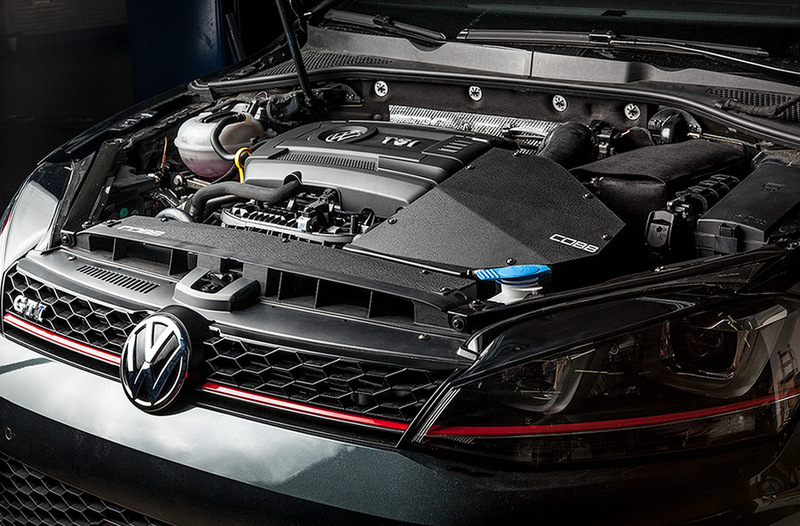 This intake system will give your VW Golf R / GTI [MK7] a much more pronounced engine and turbo sound. 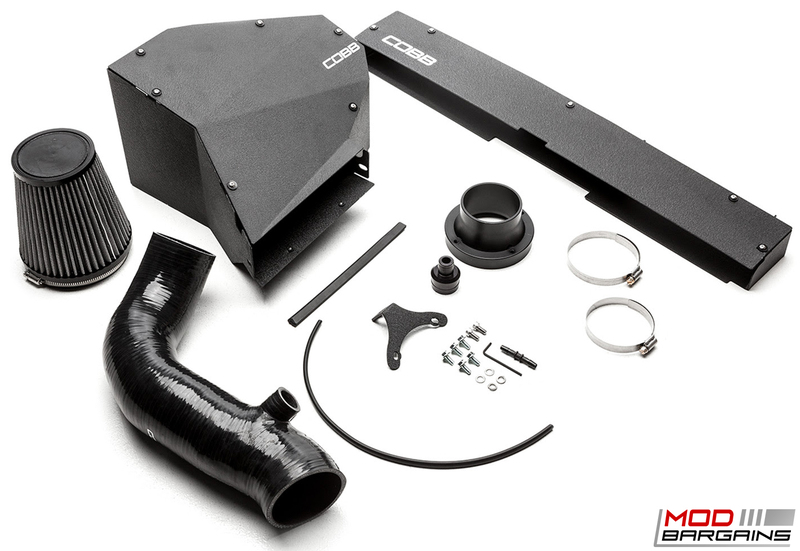 The wrinkle black powder coated airbox will look great in the engine bay and really stand out. The increase in air flow will boost your performance so you can stay ahead of the competition.